The reference wether sires and stud rams listed below have significantly impacted our flock through daughters, granddaughters, and sons. 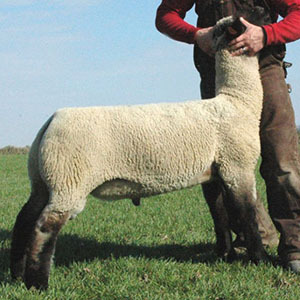 Although the average age of our flock is relatively young right now, we have been breeding club lambs for almost 30 years. 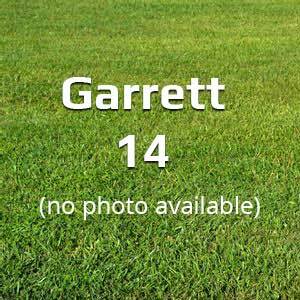 During that time we have used primarily rams from Ott, Ellerbrock, Hindman, Sickles, and Slack. In 2014-2015 we AIed to several national recognized rams. With a conception rate close to 88%, we knew we hit the jackpot. 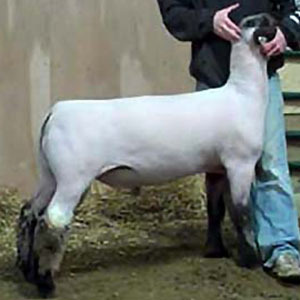 As a matter of fact, we still have several ewes in the flock from the AI rams shown below. 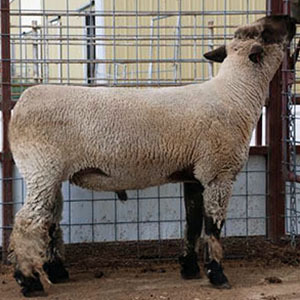 We followed those rams with the purchase of Soldier from Ott Club Lambs and then two more exception bucks, Trump and Stage Monkey. 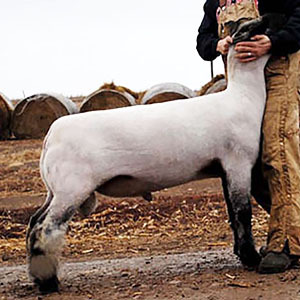 Although several AI rams have caught our attention over the past couple of years, with such a small flock, it takes several ewes for any one ram to make an impact. 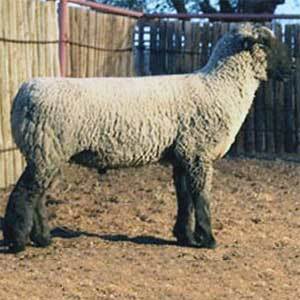 And we just don’t see the long game in breeding 2-3 ewes to a ram. 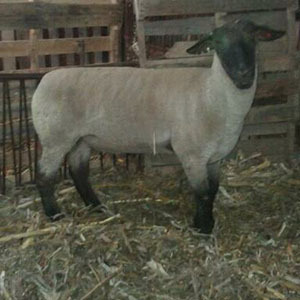 That said, this coming year we are once again hoping to breed several ewes to 1 or 2 AI rams. Now… we just need to narrow down the list. 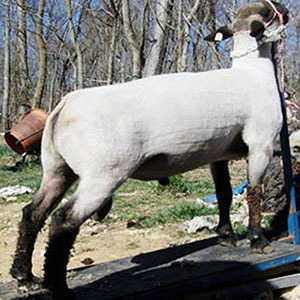 VA sheep breeders for over 30 years!